This pan is a nice addition to your kitchen. Also use as a serving platter. 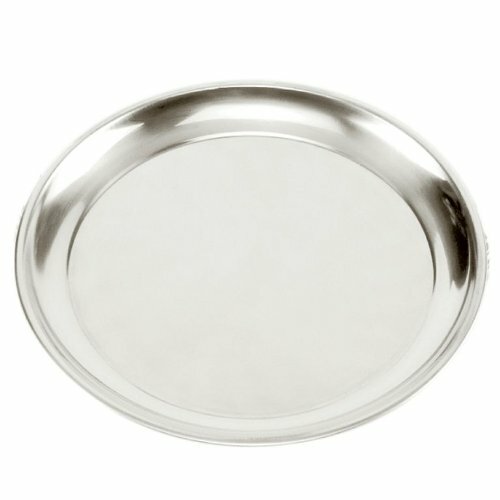 Made of heavy gauge stainless steel, with a mirror surface. Measures 15.5"/39cm diameter.